Gov. 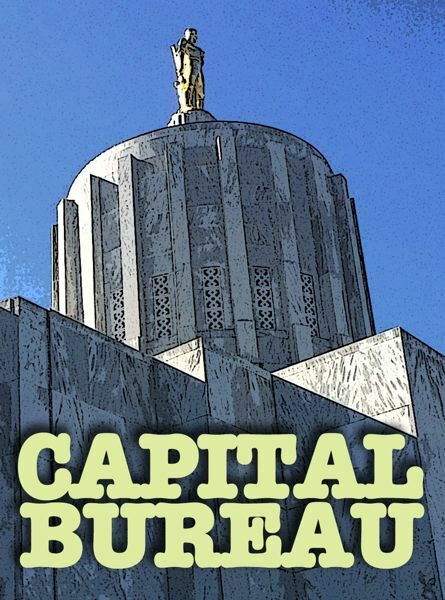 Kate Brown has tapped former legislator Bev Clarno to be Oregon's 37th secretary of state. The announcement came Friday, March 29, just over a month after former Secretary of State Dennis Richardson died. Clarno will finish Richardson's term, which will conclude in January 2021. In filling Richardson's term, Brown sought a Republican with no intent of running for election in 2020. Brown has said she doesn't want to give an "incumbent bump" to anyone running for the office. A large list was formed after people nominated themselves or others. Oregon Republicans also proposed five candidates. Twenty candidates advanced into an initial round, said Chris Pair, Brown's communications director. Brown interviewed three finalists, asking about their "vision for the Office of Secretary of State, their approach to Dennis Richardson's legacy, management of large organizations or government agencies, and commitment to accountability in state government," Pair said. The office is not releasing the names of the other finalists. The secretary of state oversees elections and campaign finance, conducts audits of state agencies and registers businesses. The secretary of state also sits on the State Land Board. "I'm honored by the confidence that Gov. Brown has placed in me and pledge to be a good steward of the office. I know there is not a Republican way or a Democrat way to oversee elections — there is only a fair and honest way," Clarno said in a news release. Clarno is a former Oregon lawmaker from Redmond who served as House speaker from 1995 to 1997. After losing a run at state treasurer, Clarno left politics for a few years. She returned in 2000 when she was elected to the Senate. She became Republican leader in 2003 when Democrats and Republicans had a 15-15 split. Her counterpart on the left that year was Brown. "Bev's career is marked by her trailblazing spirit, focus on fiscal responsibility, and a commitment to Oregonians," Brown said in a news release. 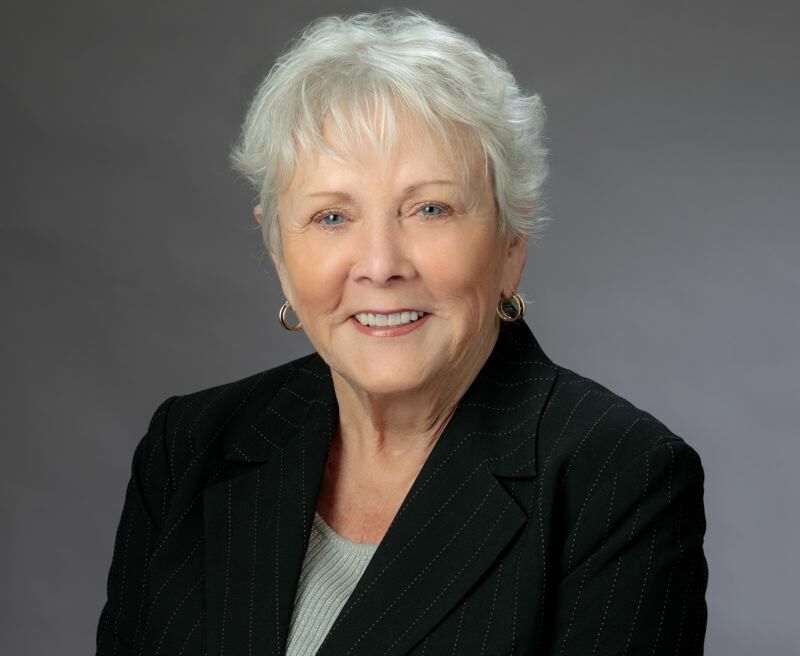 "Bev's experience as a legislator and as a manager of a large government organization is key to the success of the programs and employees the Secretary of State oversees. I'm confident that Bev will continue the legacy of accountability and integrity that Secretary Richardson left on the office of secretary of state." In 2003, President George W. Bush appointed Clarno to serve as a regional director for the U.S. Department of Health and Human Services. Clarno has lived nearly her entire life in Central Oregon, where she is a pig farmer, cattle rancher and real estate broker. While in politics, Clarno had to battle misogynistic views of men who did not believe women should work in the Capitol, according to a biographical video. "I've raised 3,000 hogs and I've castrated 200 in a day," she famously said to a doubter. "I think I'm tough enough to be speaker." Clarno will be the fifth woman to serve as Oregon's secretary of state. Richardson died Feb. 26, and since then the office has been run by his deputy, Leslie Cummings. Richardson's death followed a nearly yearlong battle with brain cancer. According to records request showing communication between the governor's staff, Brown's team started discussing a replacement as early as Feb. 5.